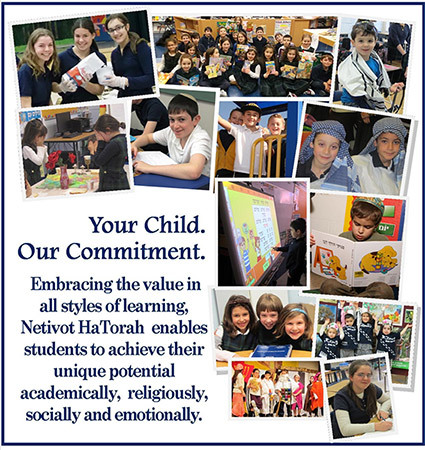 At Netivot HaTorah we offer an ideal learning environment that enriches your child and your home; creating lively Shabbat tables, a passion for yiddishkeit, a commitment to our religion and a deep connection to Eretz Ysroel. At Netivot HaTorah personalities emerge, individuality develops, friendships form, and your child thrives. That is our commitment. At Netivot HaTorah, we believe that building character in our students is essential to help them become active and contributing members of our school, their family and of the broader community. We complement those personal middots with a solid, challenging academic foundation. Netivot HaTorah offers a stimulating and comprehensive Limudei Kodesh program/curriculum incorporating several essential components which provide our student’s the foundation for continued Torah study at higher levels. Our caring, professional staff, comprised of North American and Israeli certified teachers, creates a warm and supportive environment in the classroom. Through ongoing commitment in Ivrit B’Ivrit, our intensive Hebrew language program, children acquire the Hebrew language skills necessary to study our sacred texts.  A growing command of Ivrit promotes a deepening of Jewish identity and love of Eretz Yisroel. Our curriculum encompasses Chumash (both skills and content), Navi, Mishna and Talmud (in our Middle School), Jewish laws and customs, and daily Tefillah. The values of Torah, Israel and Derech Eretz are woven throughout our Limudei Kodesh program and school life, guiding our children toward becoming B’nei and B’not Torah.